Do you have a tropical destination in your travel plans this year? Lavender is an ideal travel companion, particularly to places where exposure to sun and other outdoor elements are increased. 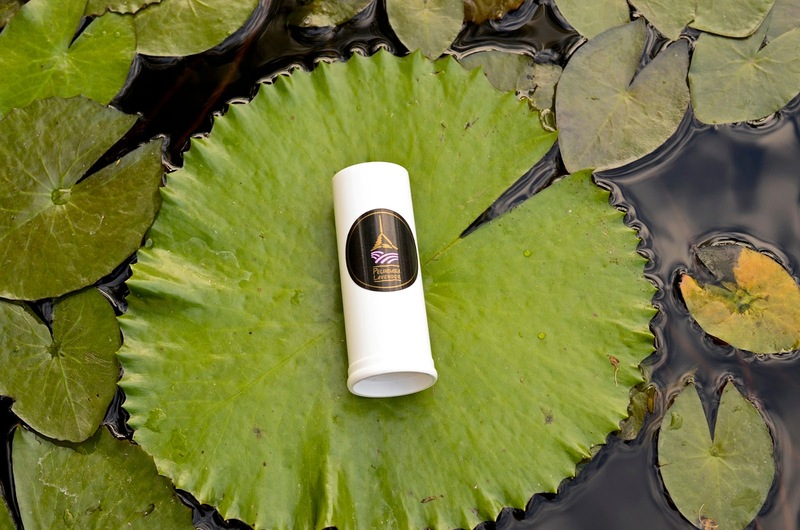 Lavender's natural antiseptic, anesthetic and insect repelling properties make it an ideal aid in the enjoyment of your vacation. The following handcrafted Pelindaba Lavender products are tried and true musts for your next tropical getaway. Travel to tropical destinations often brings opportunities for adventure which sometime result in the need for a little extra self care. With a broad range of benefits, Organic Lavender Essential Oil is akin to a first aid kit in a bottle. In addition to its beautiful aroma, lavender essential oil is also wonderfully healing. Apply directly to cuts, burns or abrasions for immediate topical relief. Forget to apply your Lavender Insect Repellent? Lavender Essential Oil will soothe insect bites or stings on contact. With all of the excitement of vacation, you may need help falling asleep. Organic Lavender Essential Oil naturally induces sleep so you are refreshed for your next adventure! Helpful Tip: pick up something sticky at the airport? Lavender Essential Oil is a natural solvent, wipe away the stick with a few drops. Tropical locations are located closer to the equator where the sun is more intense. Those of us not used to this type of sun exposure can easily burn even when diligent about sun protection. 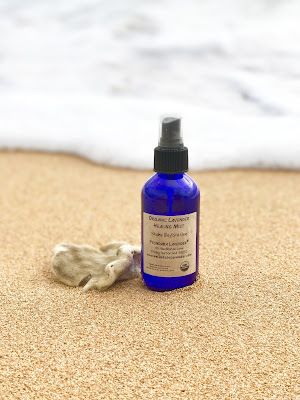 Organic Lavender Healing Mist is exceptionally beneficial for both healing and soothing sun burned skin. Spray it on affected skin and feel immediate relief. Continued application will aid in the rapid healing of your sun burn. While we enjoy tropical climates, heat and humidity can increase the number of bothersome insects who also appreciate such environments. Our Lavender Insect Repellant is widely known for being an incredibly effective, all natural way to defend yourself against the irksome bites of mosquitoes, flies, and other insects. There is no need for unpleasant chemicals – one can smell delightful and ward away insects concurrently. 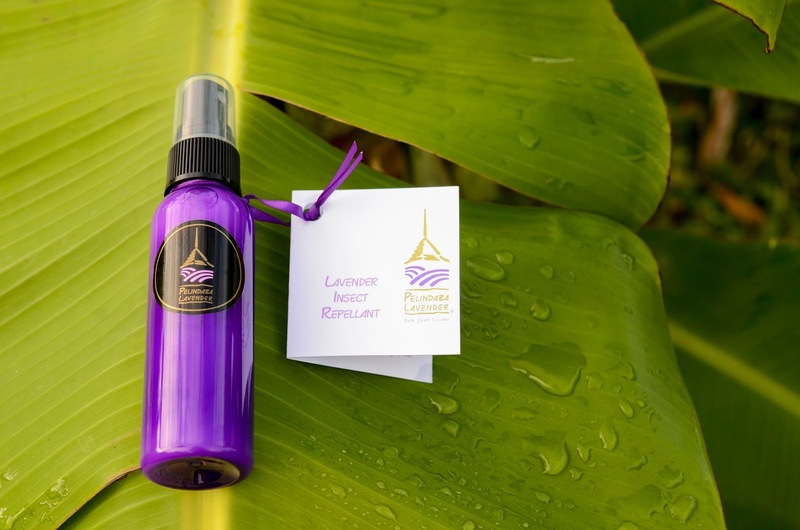 A Pelindaba Lavender staff member’s recent trip to Kauai’s botanical gardens, notorious for mosquitoes, has again proven the powerful efficacy of our Lavender Insect Repellant. In a tour group of twelve, all others using chemical based insect repellents, our staff member and her companion were the only two not bitten by mosquitoes. Halfway through the Hawaiian garden tour, others in the group were commenting on this and asking if they could borrow the Lavender Insect Repellant to protect themselves. Helpful Tip: re-application throughout continued exposure – much like sunscreen – will increase protection. 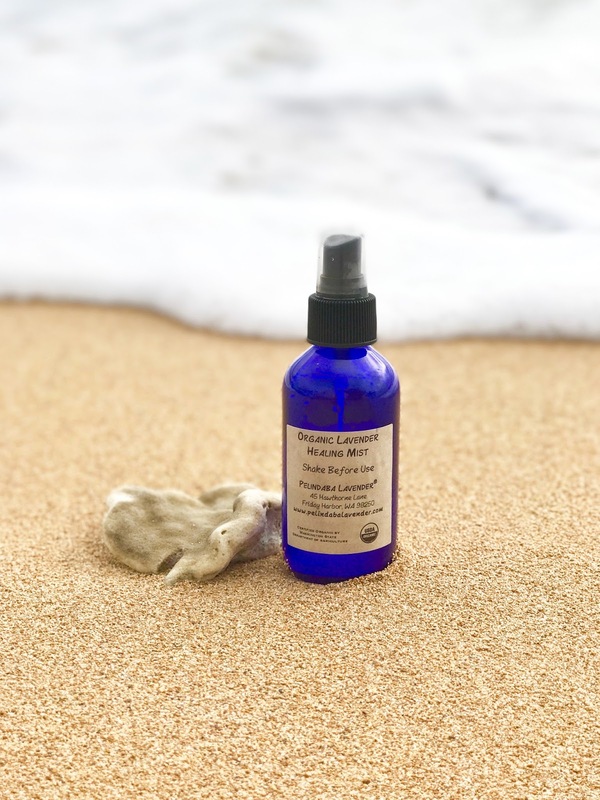 Helpful Tip: use in conjunction with Organic Lavender Healing Mist to soothe and moisturize your sunburn to help prevent peeling. Tropical destinations are a welcomed relief from what can seem, in some parts of the world, like a never ending winter. 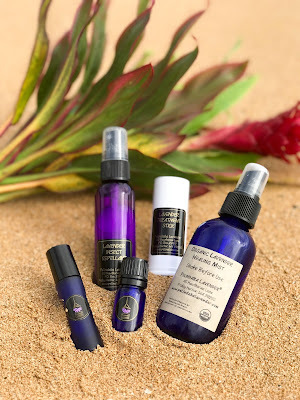 Make your trip even better by taking along Pelindaba Lavender staff and customer favorites. Your sunned skin will thank you for it.